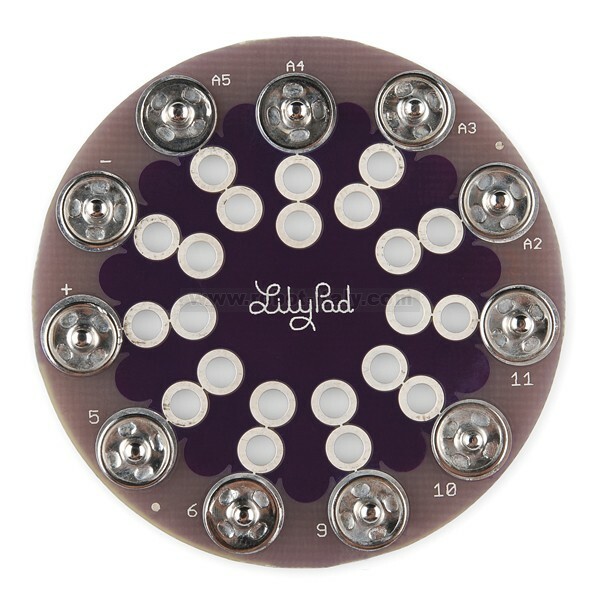 The LilyPad SimpleSnap Protoboard is a new, easy way to create e-textiles projects with LilyPad that are modular and can be disassembled or broken down, it's also a great way to prototype! 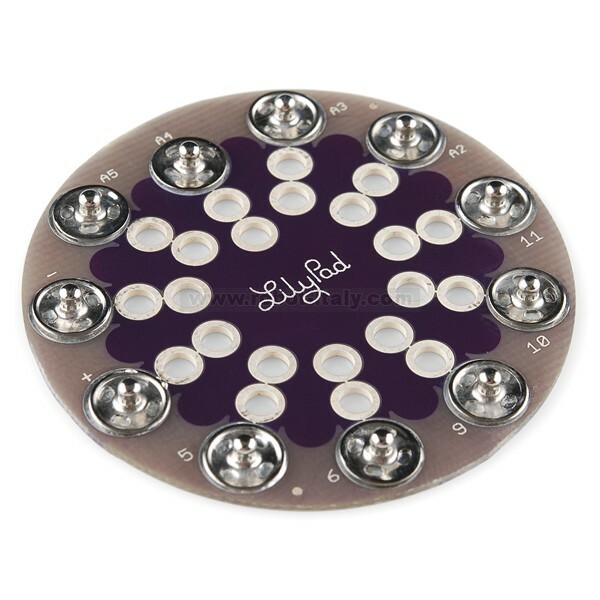 Here is a simple 5 pack of LEDs for LilyPad, or whatever else you can dream up. Light up the night! 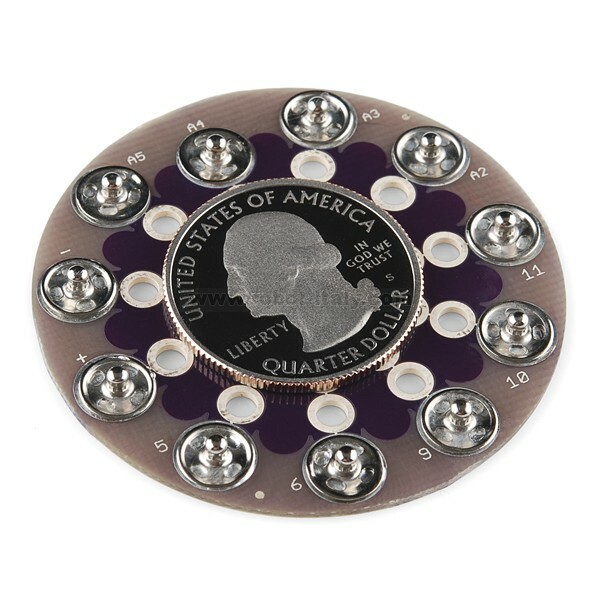 This is a three axis accelerometer for the LilyPad system. 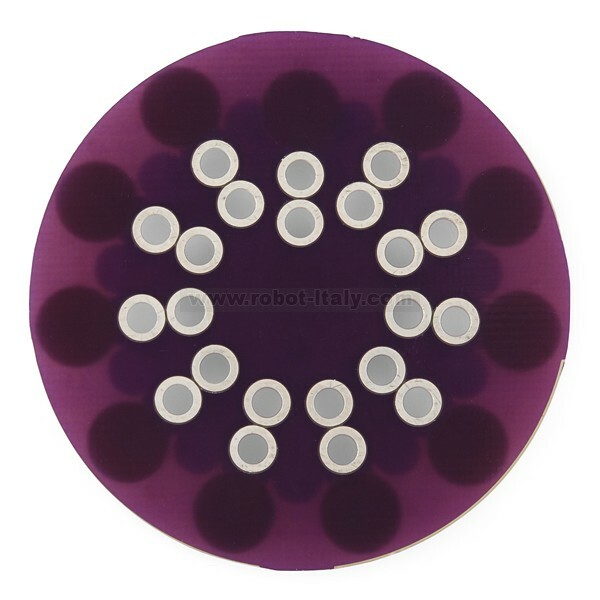 Based on the ADXL335 accelerometer.